RefriApp offers to professional a complete catalog of special applications for mantaining HVAC & Refrigeration systems. Click on the images for details of the products. The R&AC cleaning system, unique in the market worldwide. Fri3Oil System WAT! 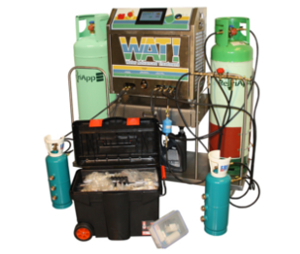 allows final disposal of oils, acids or water of any refrigeration system and recycling of halocarbon gases. Equipments for inspection and cleaning of ventilation ducts and air conditioning. 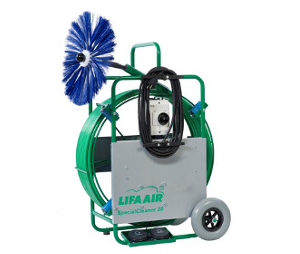 LIFA improves the indoor air quality of any environment by integrating mechanics, electronics and information technology. 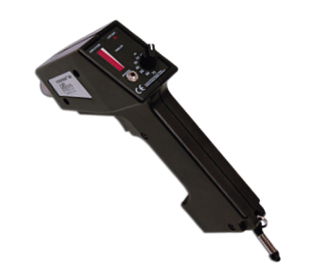 The energy efficiency analyzer for refrigeration systems in the international market. This Swedish origin patented product is a perfect complement for Fri3Oil System. 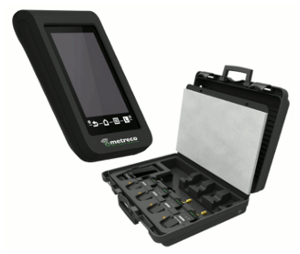 The real-time wireless digital analyzer that measures and records critical data in refrigeration system, including the COP. Metreco allows simple and quick inspections and early warnings. Refrigerant identifiers which offers professionals precise tools in order to prevent contamination in the falicities and a more efficient and responsible management. 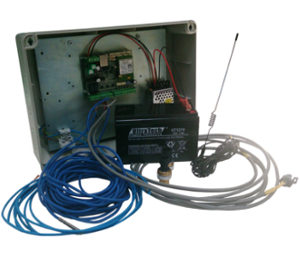 Leaks control and detection remote system. 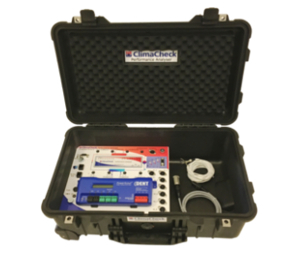 LECOsystem uses the basics of thermodynamics, in order to monitoring installations, supervising in specific operating ranges. 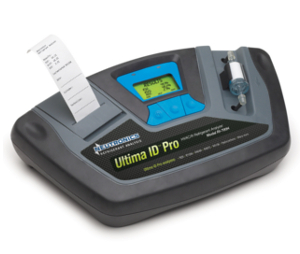 The portable ultrasonic coolant leaks locator detects in very short periods of time and in a convenient and simple way.